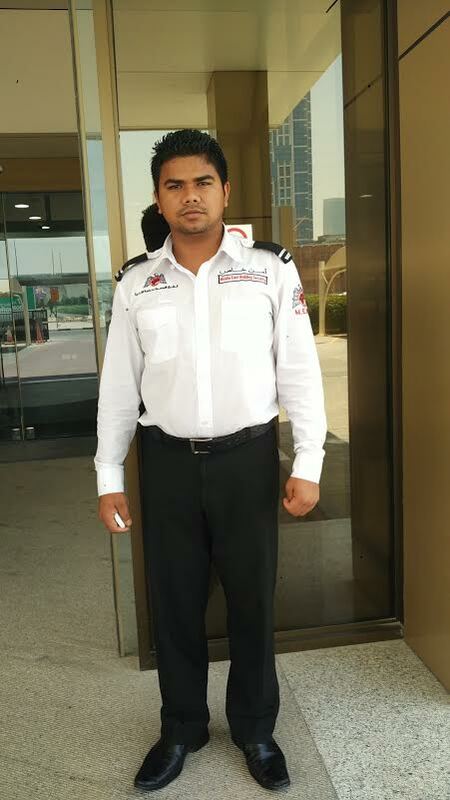 A martial arts specialist, a lead guitar player, an artist; the 25-year-old Ramu Sunar is a multi-talented personality from Nepal, who is today working as a security guard in Dubai. 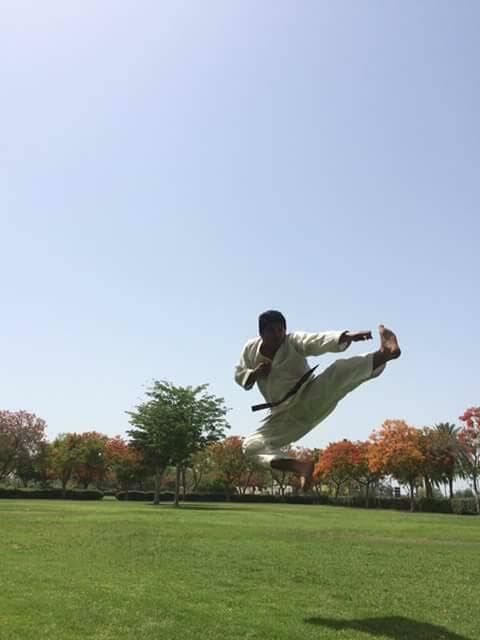 His journey to Dubai, like that of most other South Asian expatriates, was in search of financial stability and a passion to pursue his love for martial arts. Sunar was just nine when he started learning Karate; he went on to obtain a black belt in Karate and a diploma in martial arts. 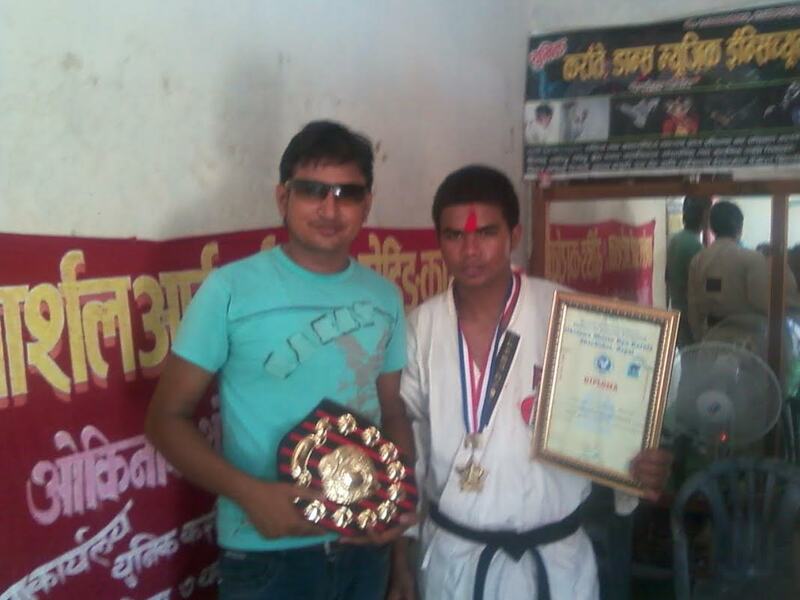 He even travelled to India to participate in a tournament and says he has competed against clubs from Pakistan, Bangladesh and Bhutan in Open Karate Championships. "I even had an opportunity to travel to Australia to learn Shōrin-ryū – one of the major modern Okinawan martial arts and one of the oldest styles of Karate," he said. Sunar continued: "A club in Nepal was willing to send me to Australia to get trained. They were willing to sponsor my tickets but I had to bear the expense of boarding and lodging. "Unfortunately, I had to back out due to lack of funds." Meanwhile, Sunar had managed to learn guitar and realised that he was good in drawing and tried to pursue his skills in art as well. He even attended a few classes in learning vocals. "I was the first in my district in drawing competition when I was in grade 10," he says. 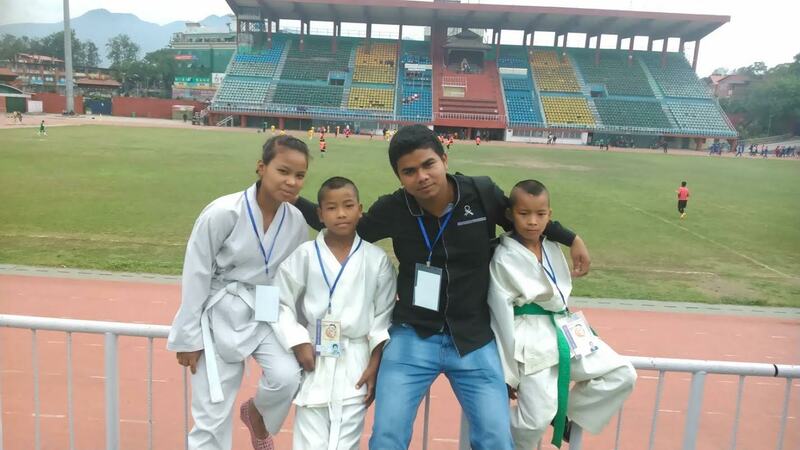 With an aim to become a coach, Sunar started off by teaching part-time in some local schools in Nepal. "I started teaching school children part-time and used to give lessons in Karate and music," says Sunar. But it was his passion towards martial arts that drove him to open a club to educate the young. He set up Buddha Sakthi Karate Dozu in 2010. The club today has about 200 to 150 students. "Many of them are poor kids who cannot even afford to pay the fees," says Sunar who eventually handed over the day to day administration of the club to a few of his students and started looking out for opportunities in the Gulf. "Finally, I managed to obtain a job in Dubai," he revealed, adding: "I am happy that I am able to now support my family and even support my club." The club tracksuits are funded by Sunar's earnings. An employee of Middle East Building Security, Sunar has not abandoned his plans to get back to martial arts and still wants to be a coach. "The only thing that I regret about this job is that it has almost ruined my body. With no proper exercise and being stationery at a place has taken its toll on the physical fitness," he says. However, he has also been trying his best to keep himself fit in the best way he can. "Friday is my only off day. I come to Al Safa park and train for close to six or seven hours. I do it almost every week without fail," he says. 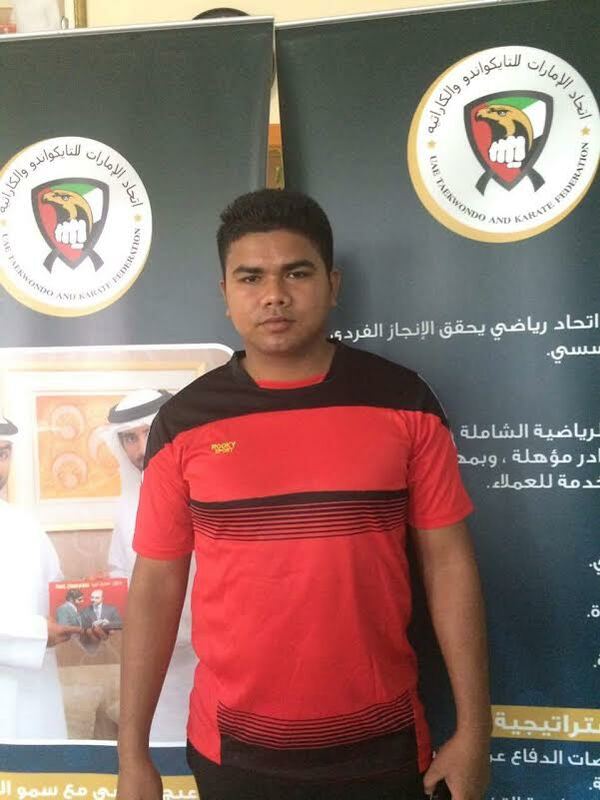 Sunar adds he has approached the UAE Karate Federation and exploring opportunities of how he could pursue a career in coaching.